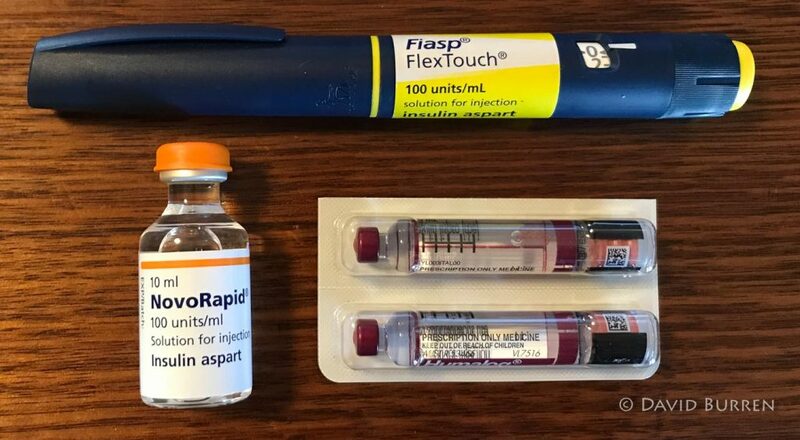 What's a container of insulin called? Vials. Usually containing 10 ml each. Pen cartridges. Usually containing 3 ml each. Novo calls these “PenFill”: that is trademarked and not appropriate for other makes. Pre-filled disposable pens. Again usually containing 3 ml each. Note that the currently-accepted spelling is “vial”. “Phial” is a very archaic spelling that is rarely used today, and “vile” means something else entirely! 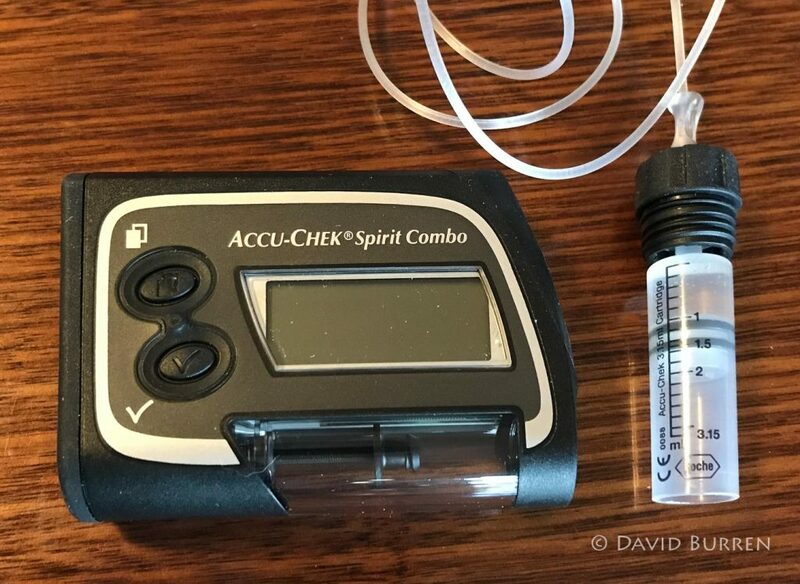 Insulin pumps have an internal reservoir that needs to be replaced/refilled every few days. Novo also have their pre-filled 1.6 ml “PumpCart” (but not yet in Australia) which can be used in Ypsopump and Accu-Chek Insight pumps. Vial. Usually 10 ml each. Pen cartridge. Novo PenFills, plus Lantus, Apidra, Humalog cartridges all match this. Hopefully this will reduce confusion.